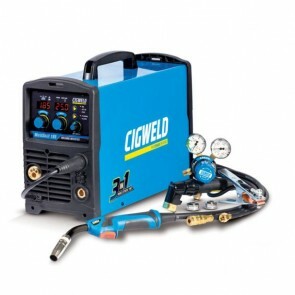 Choose the right aluminium welder from our range of specially sourced range from Cigweld, Uni-Mig, Bossweld and more! 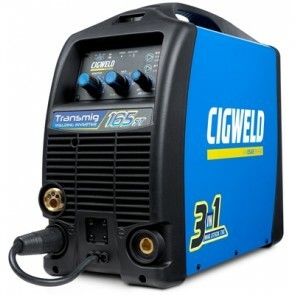 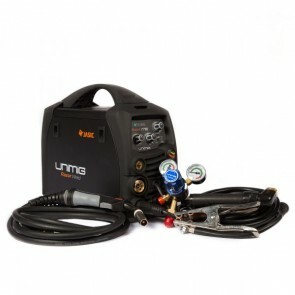 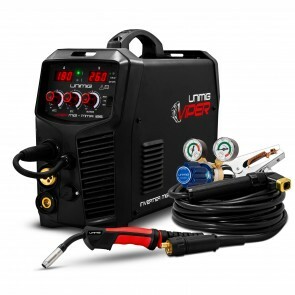 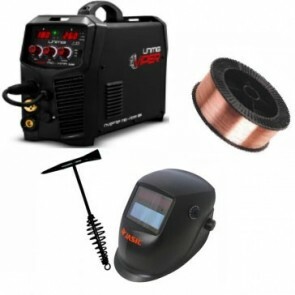 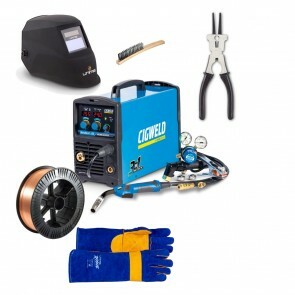 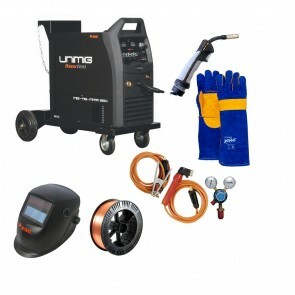 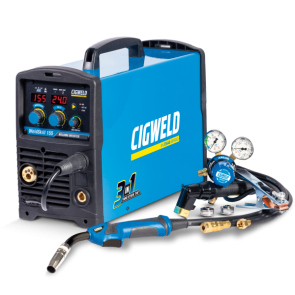 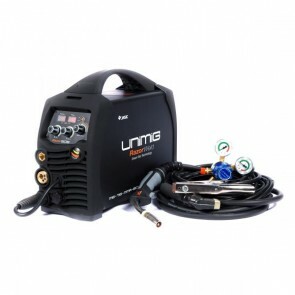 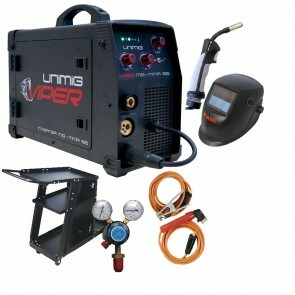 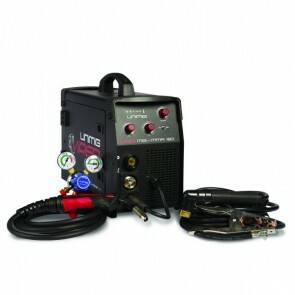 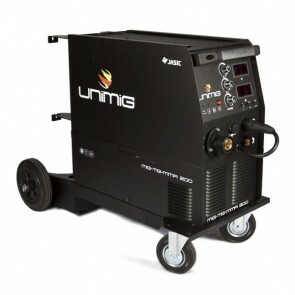 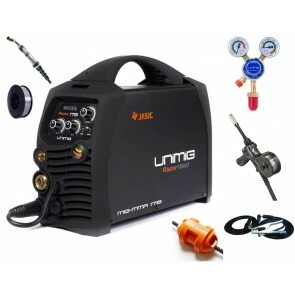 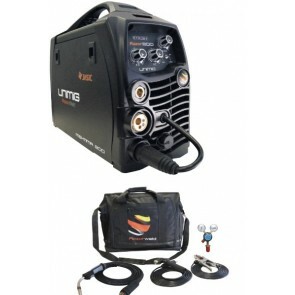 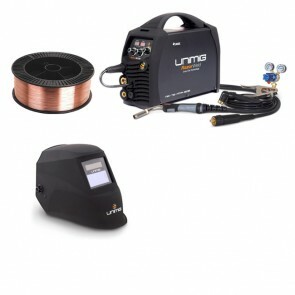 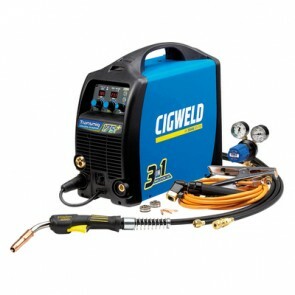 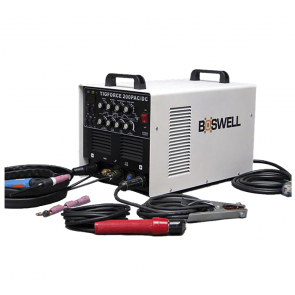 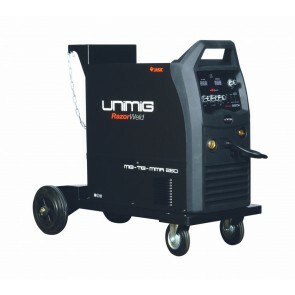 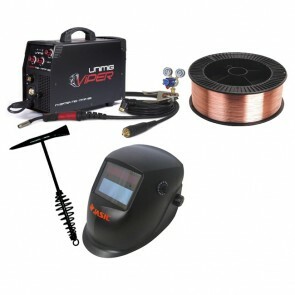 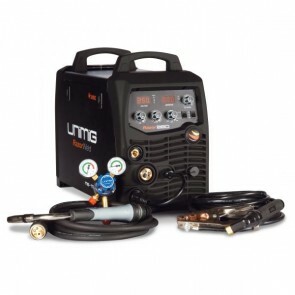 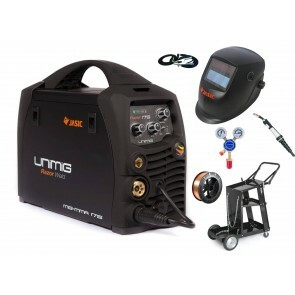 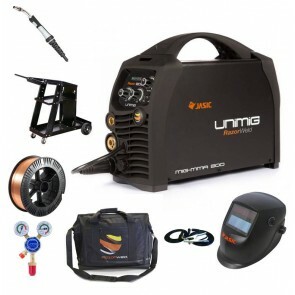 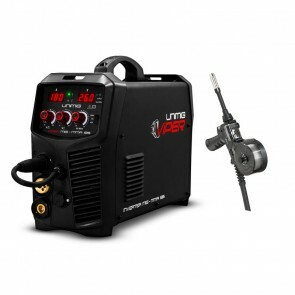 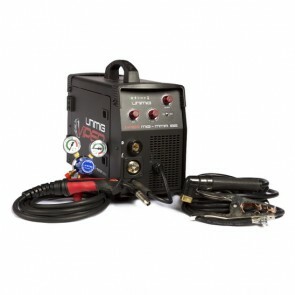 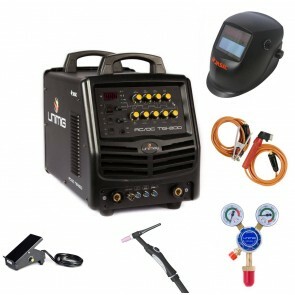 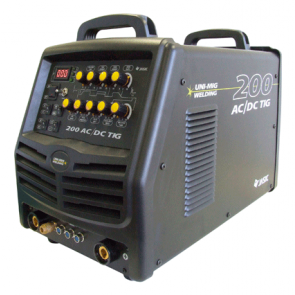 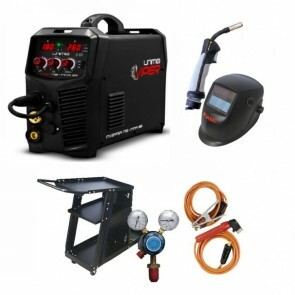 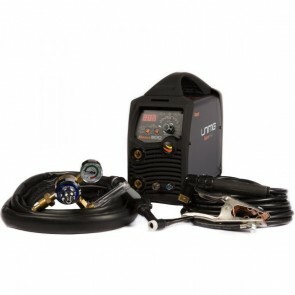 Choose from a set of package deals or individual welders to weld aluminium at 240V or 415V to best get the job done. 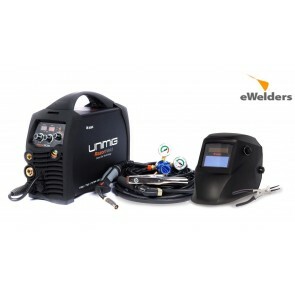 As a standard, ensure you also have the right consumables for aluminium welding jobs; you can purchase aluminium welding rods, aluminium brazing rods and aluminium mig wire in our range.